You might be wondering – Why would anyone try not to sleep on their stomach? Furthermore, why would anyone try to change the position they sleep at night? Isn’t that something we automatically do because it is the most comfortable thing for our body? Well, it turns out it’s not. 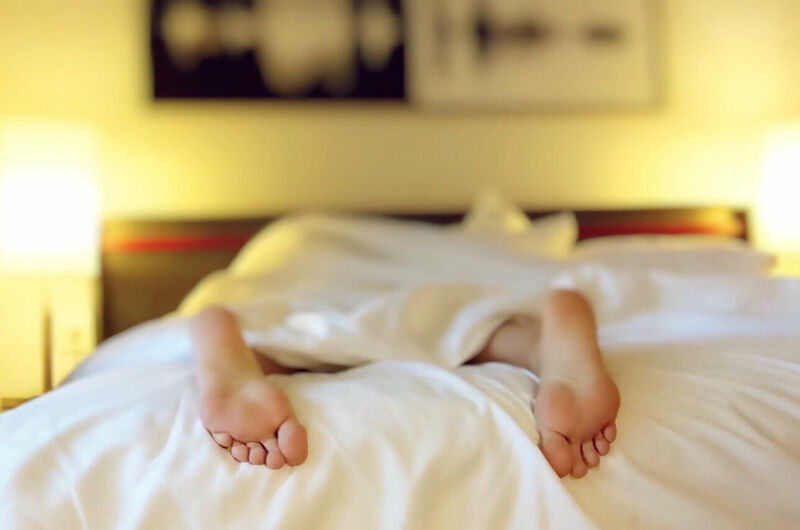 Although it may seem comfortable when we try to go to sleep, the position we sleep in can be the cause of (or solution to) many of our everyday problems. 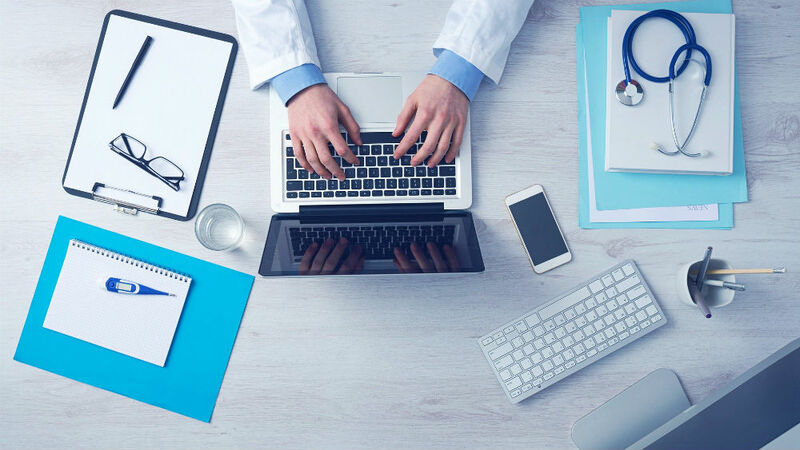 Beginning with the overall quality of sleep, through the all-too-familiar lower back pain, sleep apnea, all the way to shoulder pain. All of these depend on the posture we have during our sleep, and can be worsened or improved by changing it. 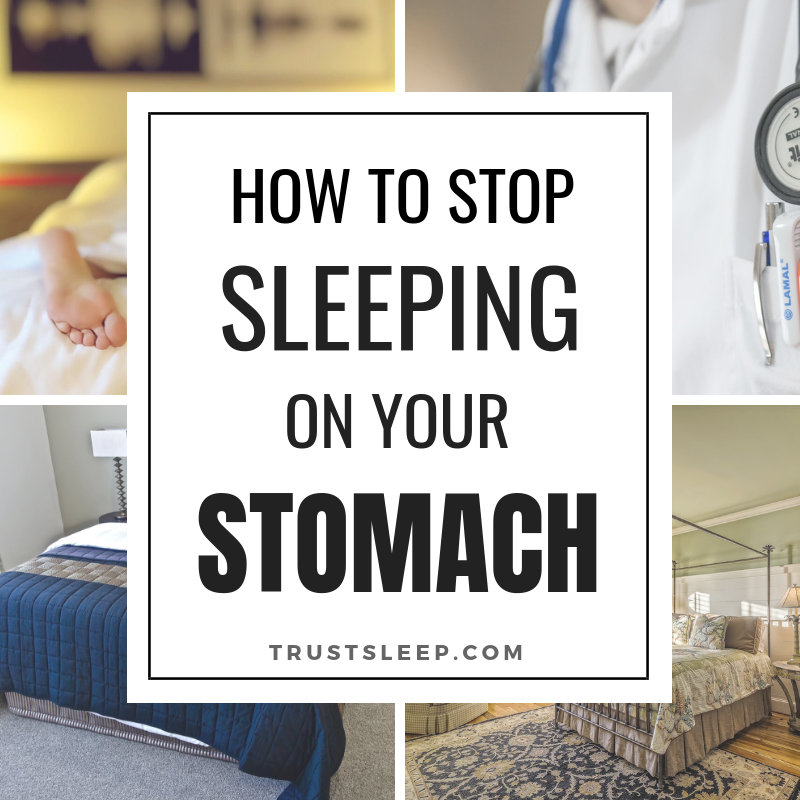 Continue reading to discover how to stop sleeping on your stomach once and for all. Can Sleeping On Your Stomach Lead To Wrinkles? What Else Can I Do To Stop Myself From Sleeping On Your Stomach? If you are serious about stopping yourself from sleeping on your stomach, one of the best things you can do is invest in a bed wedge pillow set. Wedge pillows work by allowing the body to sleep at a slight incline, which makes sleeping on your back significantly more comfortable both by providing support to the back and opening up the airways. If you can fall asleep on your back, but during the night you find yourself turning on your stomach, you might want to try limiting your movement. Most of the people who turn on their stomach in their sleep, turn on one side only. A pillow laid on that side, somewhere in the mid-body portion should prevent you from turning in the middle of your sweet dreams. If you manage to overcome this obstacle you could try the next point in this article. However, you may find that in the middle of the night you have removed the pillow and turned back onto your stomach. Snoozing on the sofa can sometimes be even worse for your back and neck pain. But it is only because of the fact that most of the time when we snooze on the sofa we are either watching TV or reading a book and we fall asleep in a very awkward position. That being said, if you prepare your sofa to be slept on, with a nice pillow and cover, and you lay down in a nice position on your back or side, you just might have a good night’s sleep and not turn on your belly. One of the hardest parts about stopping stomach sleeping is that sleeping on your stomach can be extremely comfortable. However, in the long run, problems start arising from sleeping in a prone position. But if you make sleeping on your stomach uncomfortable during your sleep, you may not want to sleep on it at all. You can achieve this by using “the princess and the pea” method. The reasoning behind this is that if you tape an uncooked pea (or something similar) to your belly it will make it uncomfortable for you to sleep on it, and you will start avoiding that position. 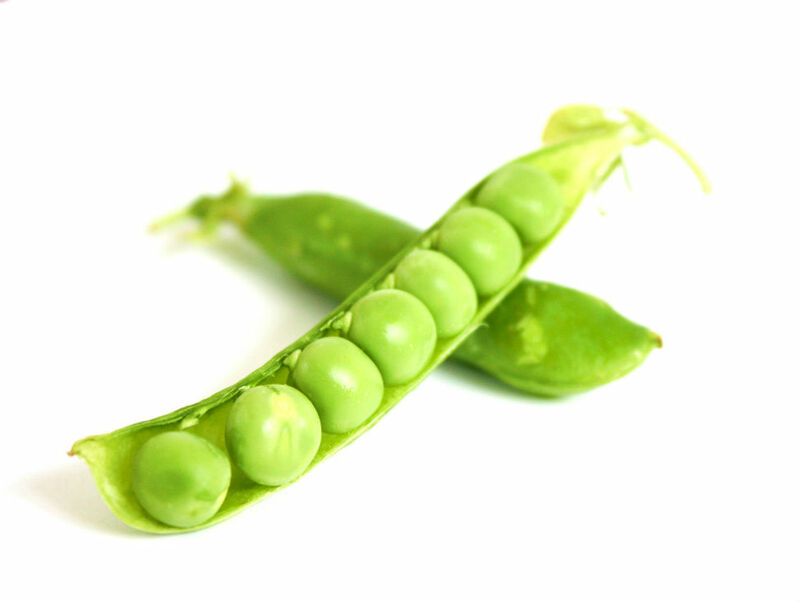 Keep in mind that it does not have to be a pea – anything small that can prevent you from laying on your stomach will do. Another reason why you may turn to sleep on your stomach is that your spinal or back position is not comfortable enough. 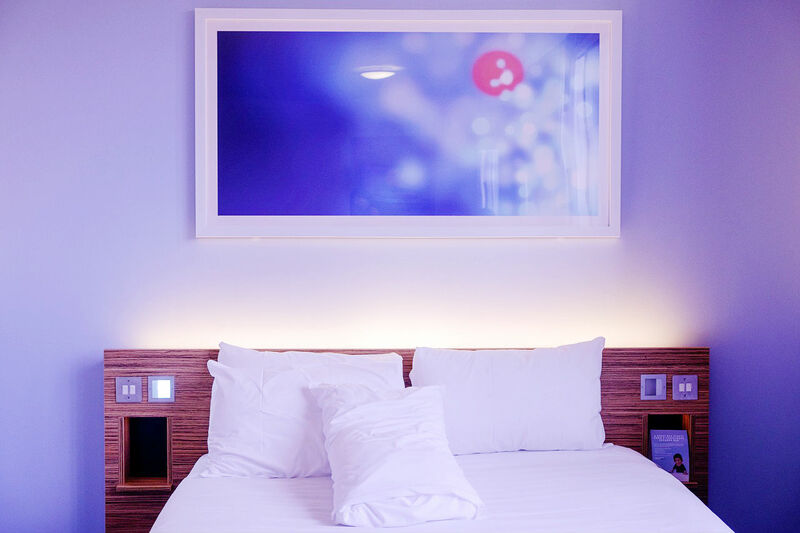 Fortunately, there a number of fantastic pillows that you can utilize to help provide support and make sleeping on your back much more comfortable. Utilize a high-quality support pillow that will actually keep your spine, back, hips, and legs in alignment, thus making sleeping on your back a much more comfortable experience. Additionally, if you prefer to sleep on your side, you can also use a pillow as a buffer to prevent you from accidentally rolling on to your stomach. If you sleep next to your partner, you could ask them to wake you up, by giving a gentle nudge when they notice that you are sleeping on your stomach. However, for this to work you have to be compliant, as well. If you wake up during the night and notice that you are lying face down (or belly down), instead of continuing your sleep, try to remind yourself to turn over. Sleep studying is a major field in science, there are people who devote their whole careers to it. Try finding a sleep study center near you and ask for help. They may be able to provide further insight into why you are turning onto your stomach while you are sleeping, and what exactly you can do about it. If you believe that some of the problems you are experiencing are because of your sleep position, it is always advised to go to your doctor first, and check if there is nothing more serious going on. When everything else has been ruled out, then you can try to change your sleeping posture. Keep in mind this website does not provide any medical advice. The spine (most likely incidentally) is shaped like the first letter of its name. It has a gentle S-like curve. When we sleep on our stomach that curve is exaggerated, and that causes stress on the spine. Maybe one night of on-stomach sleep would not do much to the spine, but take in consideration that we (try to) have at least 6 to 8 hours of sleep a day. That translates to 25%-30% percent of our lives. If you did that all on your stomach, your spine would definitely feel it! More to the point of causing problems with the spine is the fact that all of us need to breathe during their sleep. If you find scuba gear uncomfortable during your slumber, you would need to turn your head to one side or another, when sleeping on your stomach. This causes a huge amount of stress to your neck muscles, and the position of the neck during that few hours of sleep on your stomach is anything but natural. A pain in the neck will become more than just a euphemism. Yes, unfortunately, sleeping on your stomach can lead to the development of wrinkles. When sleeping in a prone position, the drainage of lymph from the face is more difficult. You may wake up puffy with bags around your eyes. And, when the pillow or bed sheet engraves a modern art piece on the side of your face, not only it looks “interesting” for an hour or two, it can contribute to creating long-term wrinkles. One simple thing you can do to possibly help prevent yourself from sleeping on your stomach is utilizing a weighted blanket. Weighted blankets can induce a feeling of deep relaxation, thus allowing you to fall asleep quicker. In this case, it can help you stay on your side or back without rolling over to your stomach. There you have it, the best things you can do to stop sleeping on your stomach. Please keep in mind that this website does not provide medical advice. Feel free to leave a comment below if you have any experience fixing your sleeping position, or if you know of any tips or tricks that can help make it easier to change.